Last week we mentioned that there could certainly be more opportunities in Charlotte for emerging and mid-level career artists. We have heard this time and again from local artists. 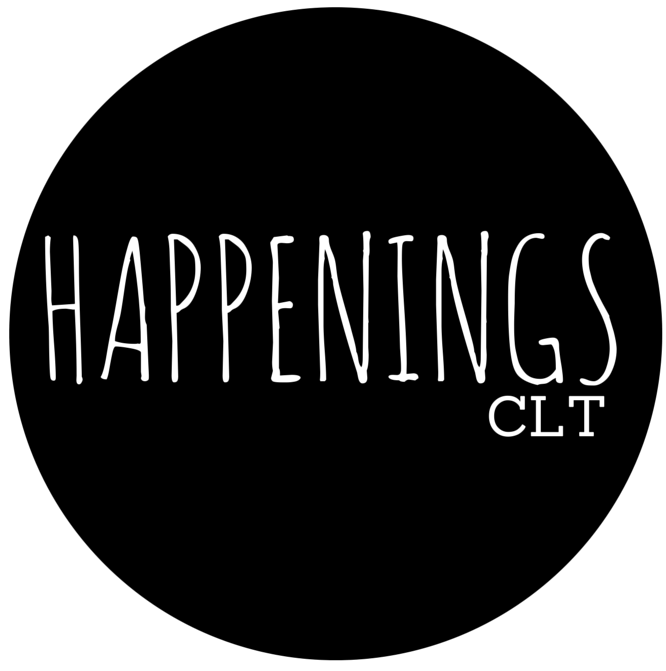 HappeningsCLT doesn’t just want to be an aggregator for the arts in Charlotte. We want to be an instigator! And a collaborator! So we are teaming up with Garrett Tichy and #weloveclt to present six exhibitions over the next year @809, a co-working space on W. Hill Street. Our first exhibition is up now! It features photographs by Charlotte artist Amy Herman, in conjunction with the #weloveclt Talk she is giving this Thursday, February 19, at 809. We have some bad news for you: if you don’t already have a ticket to her talk (free, but RSVP required), it’s too late. It sold out in just a few days. And there is a waiting list a mile long. Literally. The wait list is actually one. mile. long. But the good news is that you can go to 809 and see Amy’s artwork at another time this month or next. Better yet, you should purchase something! Each work is $900 (unframed) or $1300 (framed). 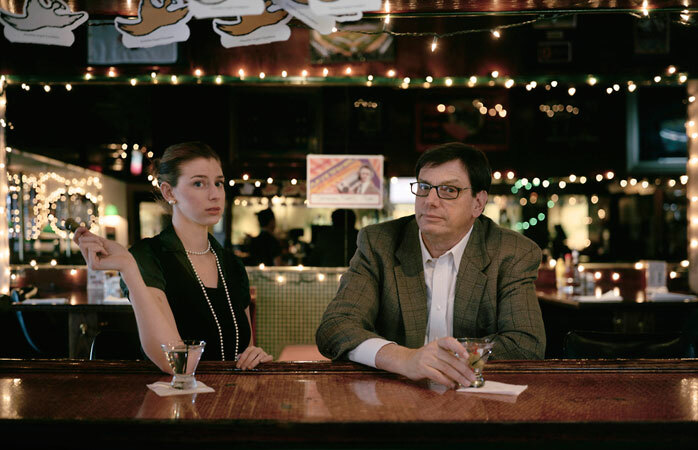 Twelve photographs from Herman’s series, Relative Intimacy, are currently on view. Primarily featuring Amy and her parents, the photographs are universally understood, visualizing difficult, emotional, or intimate moments within families — all families. Amy’s artwork will be up through the March #weloveclt Talk at 809. (FYI: The next speaker will be announced at Thursday’s event, with tickets available the next morning). HappeningsCLT will present 5 more exhibitions over the next 12 months. We can’t wait to share more details.